China’s business relationship with Italy is evolving rapidly. China is now perceived globally as an equally attractive destination for foreign direct investment and as a proactive investor in Europe. With our China Desk in Italy, we offer 360-degree legal advice to Chinese companies entering Italy and to Italian companies operating in China. Unlike other international law firms, the Chinese Ministry of Justice authorizes Dentons to provide legal advice in China with no limitations, including assisting before political, administrative and judicial authorities. While Italian and international law firms have either no presence in China or light representative offices with a limited number of lawyers only, Dentons has a real presence in both China and Italy. We really take care of our clients’ interests, and we tailor our legal solutions around your needs. In order to support Chinese clients to cope successfully with the Italian legal environment and Italian clients to cope successfully with the Chinese legal environment, our advice highlights the main differences between Chinese and Italian legal frameworks. We render our assistance with the capabilities of both Italian and Chinese-qualified lawyers. 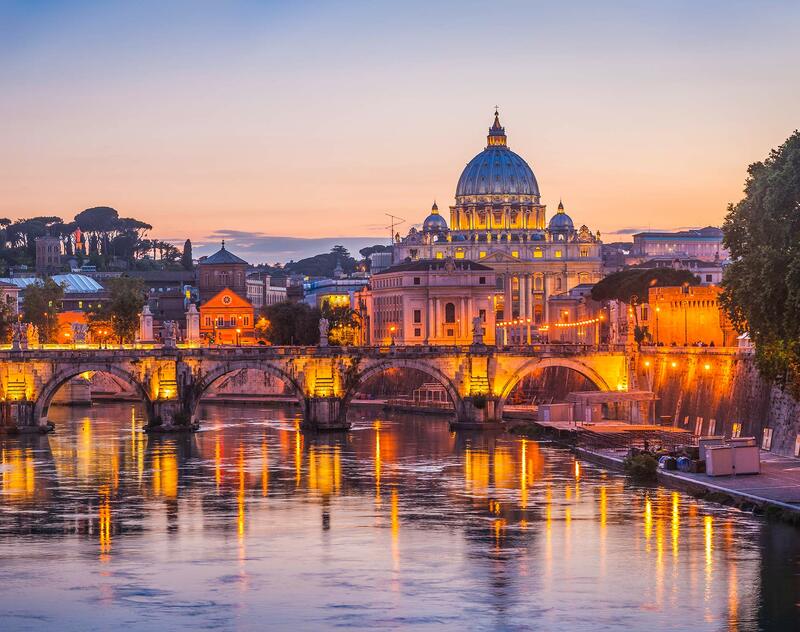 Our Italian lawyers brief our China-based lawyers before any meeting in China, and our Chinese lawyers brief our Italy-based lawyers about Chinese market practices before any meeting with the Italian counterparty or authorities. We are able to assist our clients in the countries crossed by the new Silk Road, due to our cross-border collaboration with Dentons offices in the regions. To be more specific, Dentons is present in 62 out of 65 jurisdictions involved in this development strategy, guaranteeing coverage of approximately 95 percent and the possibility to provide global advice. Moreover, our Italian team is active in the Belt and Road Initiative (BRI project), the largest infrastructure and commercial development plan launched by the Chinese government and aimed at connecting Europe with the major Asian markets. Italian and international clients trust our team’s local knowledge and global resources when seeking to adapt their business to the Chinese environment, to form a joint venture or cooperative with a local firm, to complete M&A projects or to raise capital. Dentons also represents many large and medium-sized Chinese enterprises on their projects abroad, advising on all aspects of investment, development and growth. Our Italian team also includes Chinese speaking lawyers and support staff who would be more than happy to communicate with Chinese clients directly. From the market-entry strategy, contract drafting and guidance on bridging cultural differences, to the regulatory patchwork of modern China, we assist you at all stages of your activities in China.